If you're stuck, try this proof sorting activity. Proof Sorting. 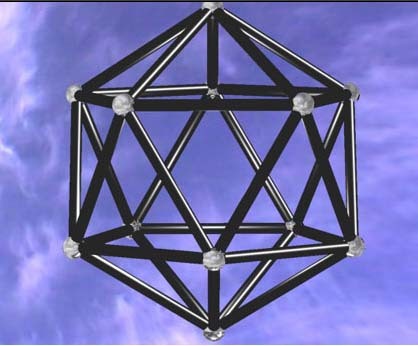 Polyhedra. Games. Creating and manipulating expressions and formulae. Mathematical reasoning & proof. Proof by contradiction. Networks/Graph Theory. Visualising. Generalising. Inequalities.